"We know what's going on, we know the problems," said the former Ravens linebacker. "We know there was wrong done. We know we're not getting the right justice. We know all these answers... But rioting in our streets is wrong." 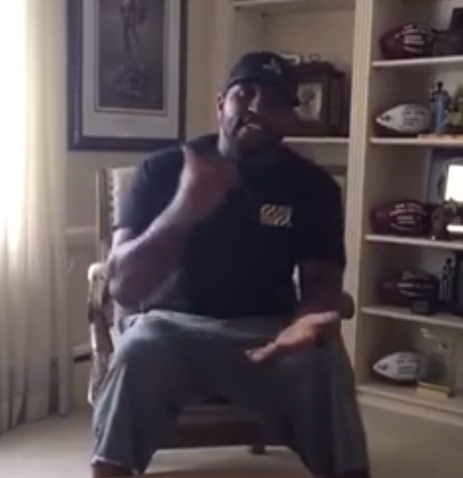 Ray Lewis is a man known for his passion. So, when the former Baltimore Raven’s linebacker saw what rioters were doing to the city he has dedicated much of his life to, he decided to weigh in on the chaos with this powerful message.